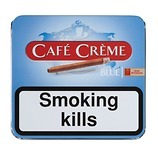 A slightly stronger blend of tobacco compared to the Blue range. 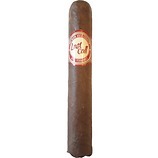 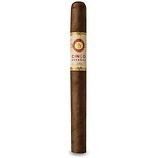 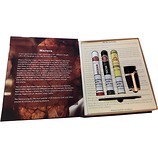 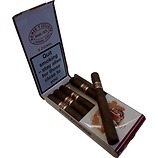 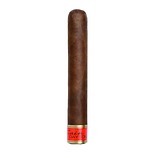 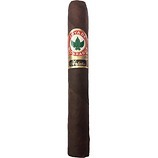 These Medium bodied cigars produce a rich typical Dutch style smoke. 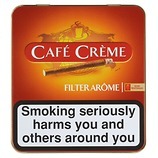 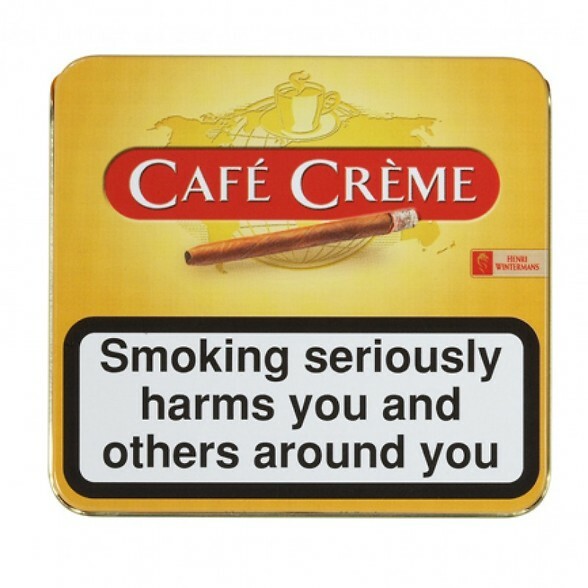 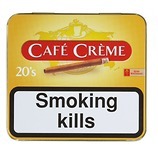 The great flavours, short smoke time and protective metal tin makes these an ideal cigar to carry around for those quiet 5 minutes.